As summer begins to wane one begins to think about change. Perhaps you wish to Fall back into Yoga as part of that change, enjoying the physical and mental benefits of this ancient practise. 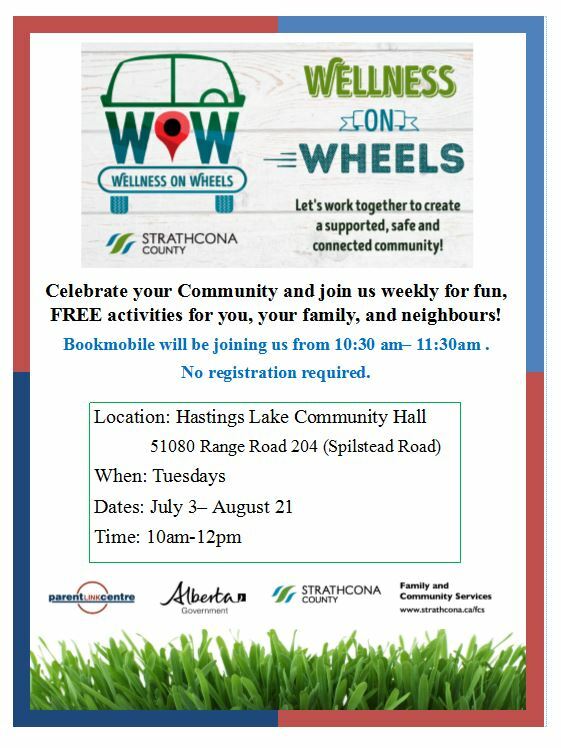 Join us at Hastings Lake Hall for yoga with your community and meet new friends. If you are new to yoga- don’t worry as we will begin at a pace suitable for all levels. Yoga will be offered later in the fall and winter as well. or $40 for 4 classes. Let me know if you are new to the practise and need a mat. Please share this and contact me if you have questions! Enjoy the rest of the summer! 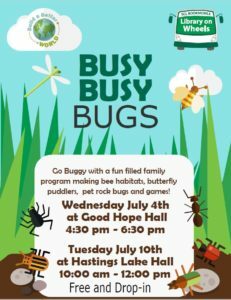 Join us at the Hastings Lake Hall for our Summer Community Programs! Come out to a night of painting at the Hastings Lake Hall! 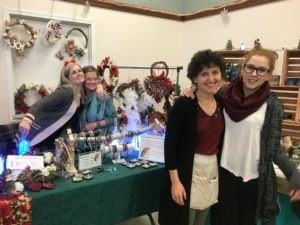 Christmas in the Country is a chance for residents to share their crafting talents and offer unique Christmas gifts. It is also a time to share with family and friends. 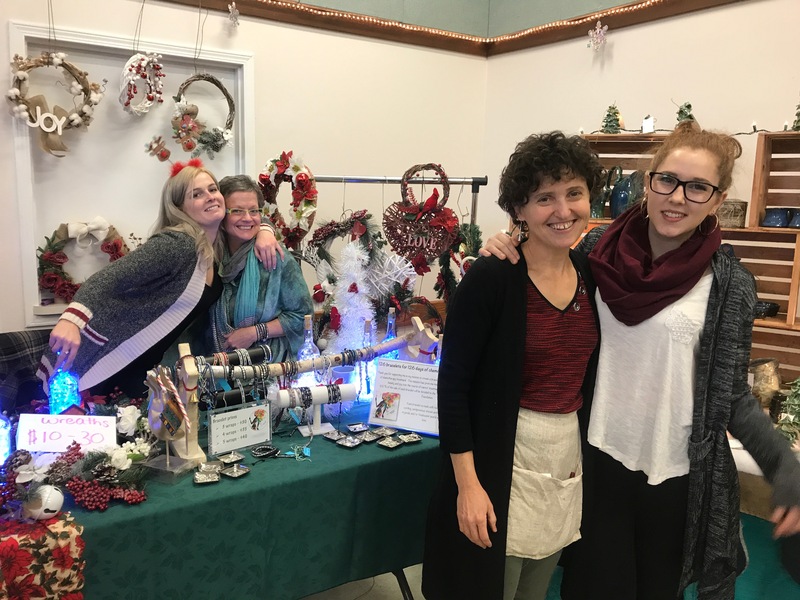 In December 2017, Brook Gerard and her Mom share a table while Alina Schneider and daughter Sasha Schneider share their unique pottery. 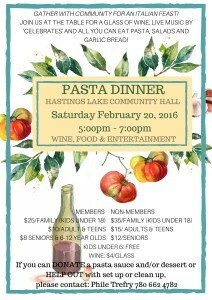 The Pasta supper is one of the Community Suppers held every year at the Hastings Lake Hall, treating attendees to Italian food and music. Here The Big Spruce Boys play for a full crowd (February 2018). 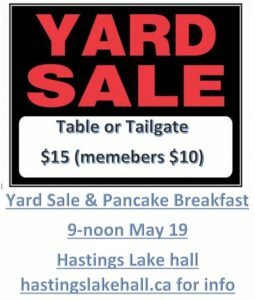 If you like to cook and volunteer, join the Hastings Lake Community Association is a great way to meet people in your rural community. 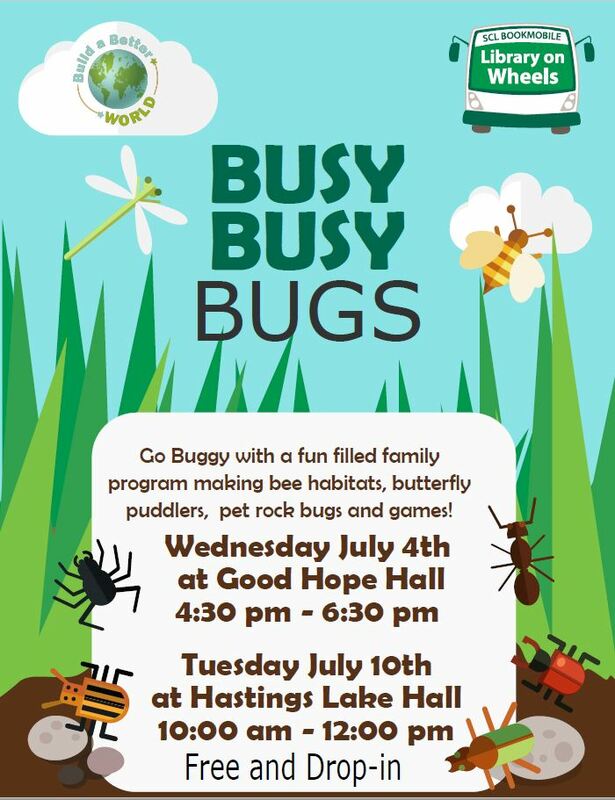 The Hastings Lake Community Hall summer rental dates are filling up fast, however we do have some availability still. During the busy season of the summer we do require that any weekend hall rentals are from the Friday-Sunday. If you have any questions that are not covered within the FAQ section or you need further information you are welcome to contact her by email at: Hastingslakerentals@gmail.com or alternatively you can call her at: 780-266-7165. Please be aware once Karla has received your request form, email, or phone call, she will respond to you within 24 hours. Due to a recent glitch between our web hosting and the web site builder updates to this site were not being posted including the notice for the AGM which is THIS Wednesday June 14th at 7:00pm at the hall. The board apologizes for this short notice on the website. 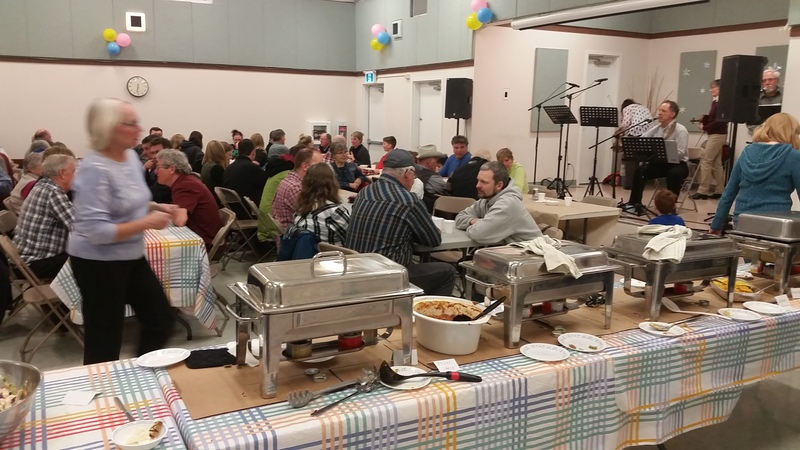 Today is the 1 year anniversary of the wildfire evacuation of Ft McMurray and the opening of our hall and our community to the 20+ evacuees who chose to come out and call our small community home for a month following the evacuation of the city. What resulted out here on hwy 14 was nothing short of amazing, our small community pulled together and achieved something we can be very proud of. Through our combined efforts we met the every need of the people who came to us for help. Most of you reading this probably helped in some way and rest assured it did not go unnoticed by our guests or by the board of directors, everything from food and water to clothes and toiletries, RV’s and propane to showers and toys, diesel and generators was provided by members of our community but there was also massive amounts of the somewhat less tangible “donations” the chats over coffee on the deck or the quite beers under the awning of a donated RV, the midnight mopping of the floor or the dirty laundry that disappeared and came back clean and these are the things that show the true spirit of our members and the community. On behalf of the board I would like to thank again our community this would not and could not have happened without your support, as far as cost to the association it was literally a bigger phone bill, bigger power bill and an extra septic clean, which from our perspective was absolutely no problem and MUCH less than we anticipated and this was due to anything we asked the community for being donated almost before we had finished asking. This is something we can ALL be very proud of for a long time to come and we would like to wish our guests the very best as they continue to work through putting their lives back together. 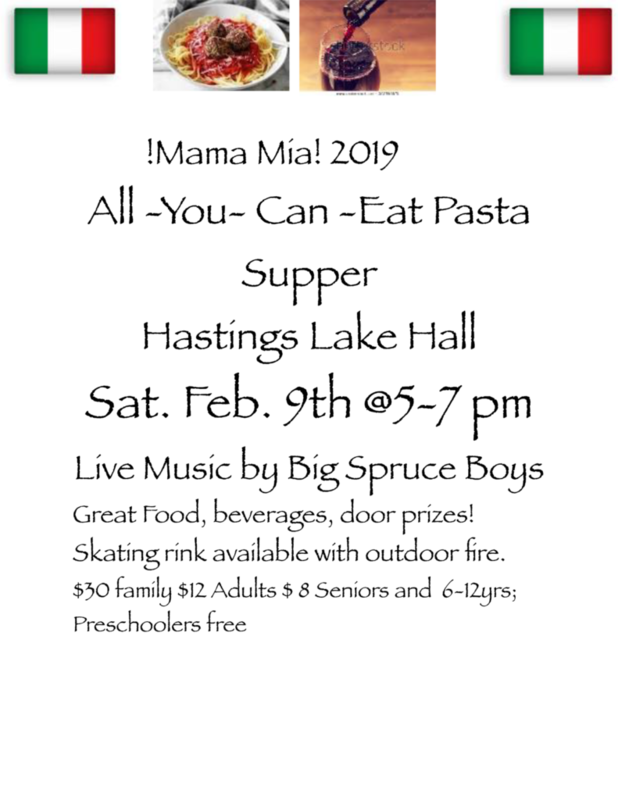 just a quick update for members, the hall is getting a much needed coat of paint on March 27/28/29th as well on March 28th the Playgroup will be hosting outside a “spring break, last skate” to celebrate the start of Spring, the HLCA board as co-sponsored this even with a hot-dog lunch, we are expecting a visit from out local MLA, Estefania Cortes-Vargas. April 22 will be out Spring Yard Sale , contact Sam at 780 90 4633 for details or email hastingslakeca@gmail.com. Please visit the website site to find out more about the proposed closure of Ministik School and the working being done to keep it open. follow this FaceBook group set up by the parents to help consolidate information to pass on to the school board. 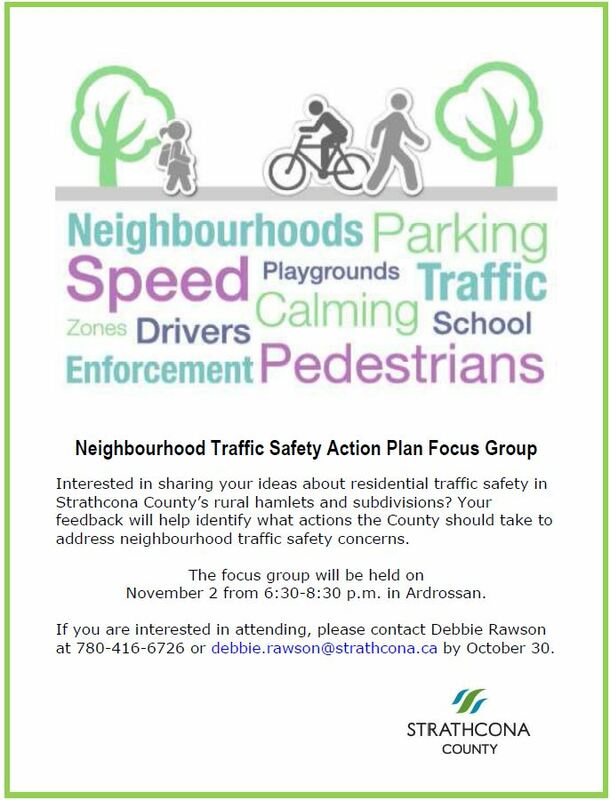 Neighbourhood Traffic Saftey for Rural Hamlets and Subdivisions. Stay tuned for new event schedule!! The board of directors is meeting on August 11th to discuss a new events schedule for the coming year, check back here to get all the updates!! 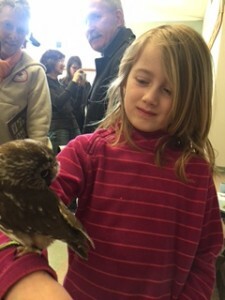 Wizards of Winter a great success! 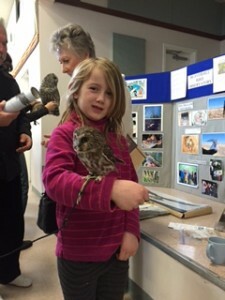 About 200 people attended the Wizards of the Forest Owl event at the Hastings Lake Hall for Family day. 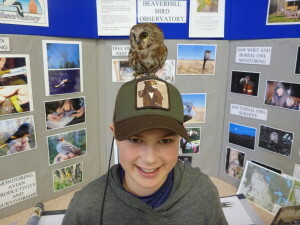 It was hosted by the Beaverhill Bird Observatory and the Bookmobile staff. 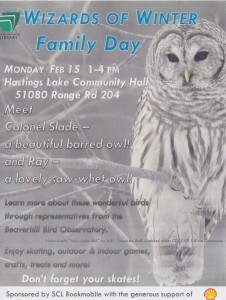 Monday, February 15th from 1 to 4 PM at Hastings Lake Hall. Enjoy skating, outdoor & indoor games, crafts, treats & more! 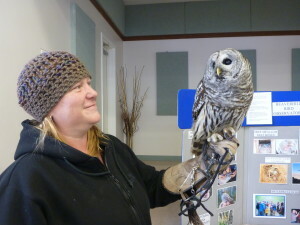 Special visit by Ray the saw-whet owl and Colonel Slade the barred owl. Special thanks to the Beaverhill Bird Observatory. Sponsored by Strathcona Library Bookmobile with the generous support of Shell Canada. Did you know we have an ice rink? This winter (2015/2016) Hastings Lake Community Assoc. 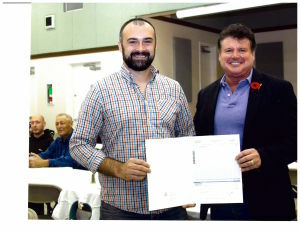 has partnered with Strathcona County Parks and Recreation to provide a free skating rink on our ball diamond for use by the local community. The county will maintain the rink and the Community Assoc. 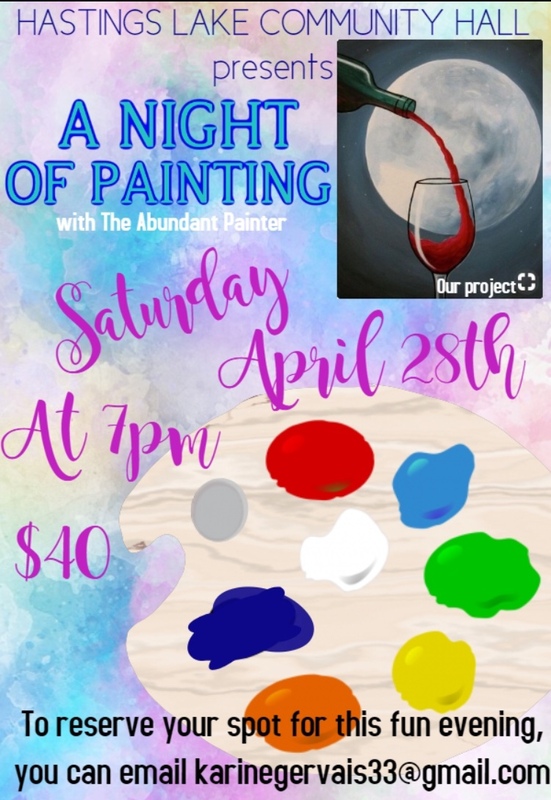 will provide lighting. The rink is open now for use but there are some rough spots so please be careful and wear your safety equipment. The lighting is in progress and should be ready in the next week or so. 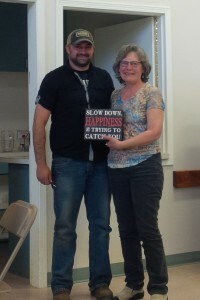 Ruth Ball was presented an HLCA Honorary Life Membership at the Annual General Meeting on June 17, 2015. Ruth and her husband, Ron, moved to the Hastings Lake area in 2002 and quickly became involved in the Hall by helping out at various events and with Hall maintenance. 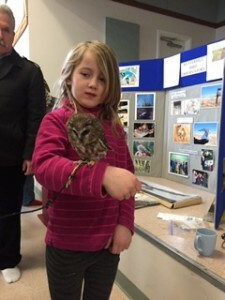 In 2004, Ruth became Vice President of HLCA and moved to the position of President the next year. 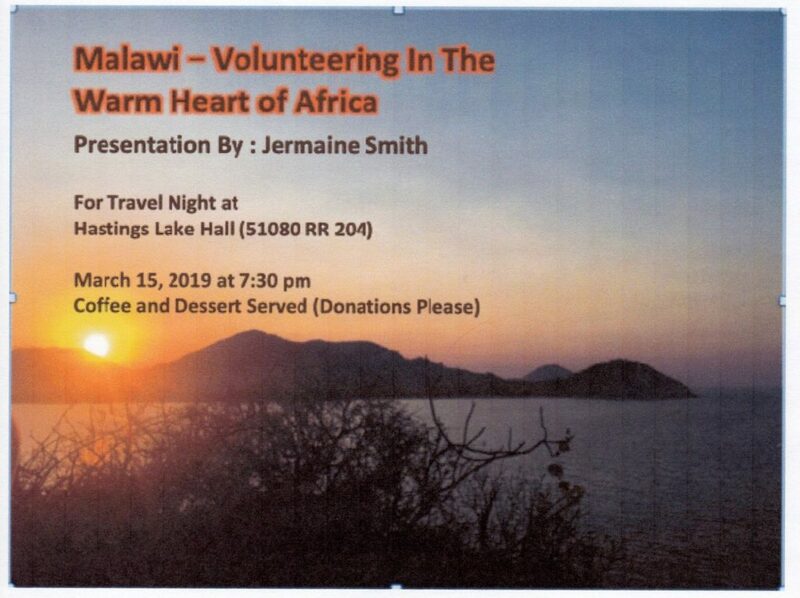 In 2006, she became Treasurer – a post which she held until June 2015. Ruth has been a coordinator for many Hall events over the years including the Harvest Hoedown, Turkey Dinner, Winter Solstice, Volunteers’ Appreciation Barbecue, Community Yard Sale and Travel Nights. In addition to being Treasurer, she also took on the tasks of communications for Hall events and membership. She helped develop the Hall’s pelican logo and Hall website and with the updating of the HLCA By-Laws which were 60 years old. 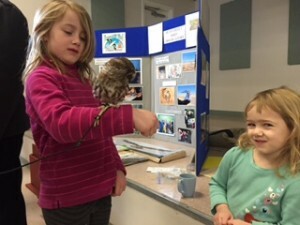 During her term Ruth assisted with 2 major Community Facilities Enhancement Program (CFEP) grants and numerous Strathcona County grants for Hall events. under the CFEP Provincial Grant Program. 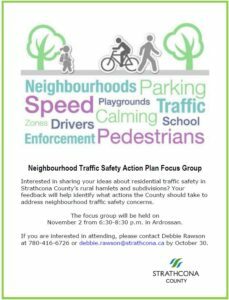 This will be topped up with a grant of $23,000 from Strathcona County. Renovations will include new furnaces and hot water heater, new kitchen cabinets and new appliances. Stop by the Hall sometime to see our beautiful NEW KITCHEN! A community grows on the strength of its members. 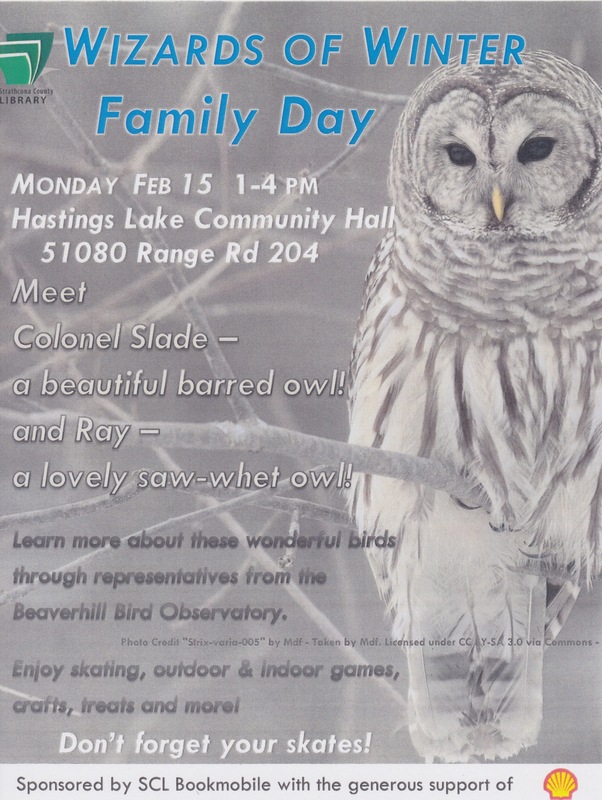 © Hastings Lake Community Association 2013. All Rights Reserved.